Turn off camera shutter sound. 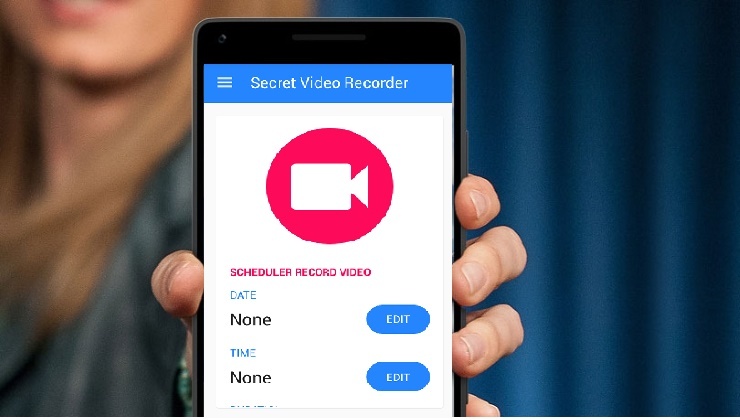 Can record during phone call. Protect videos by passcode locks screen.